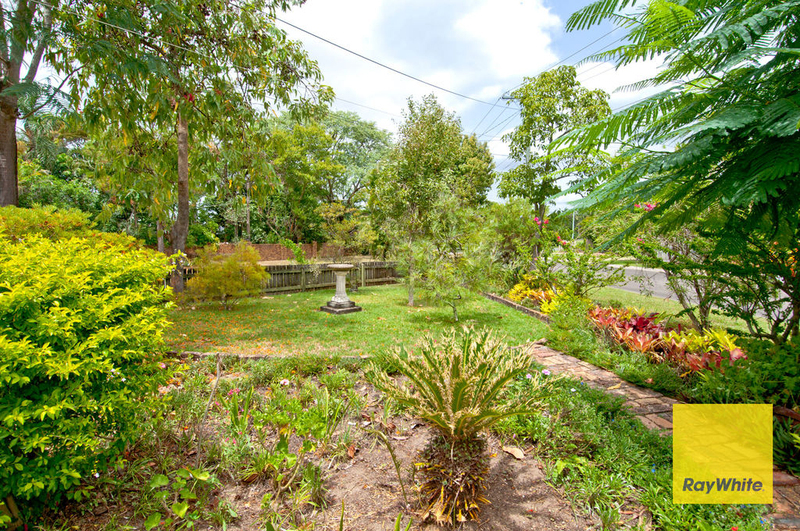 Riverfront Spectacular  Best block in Bethania! 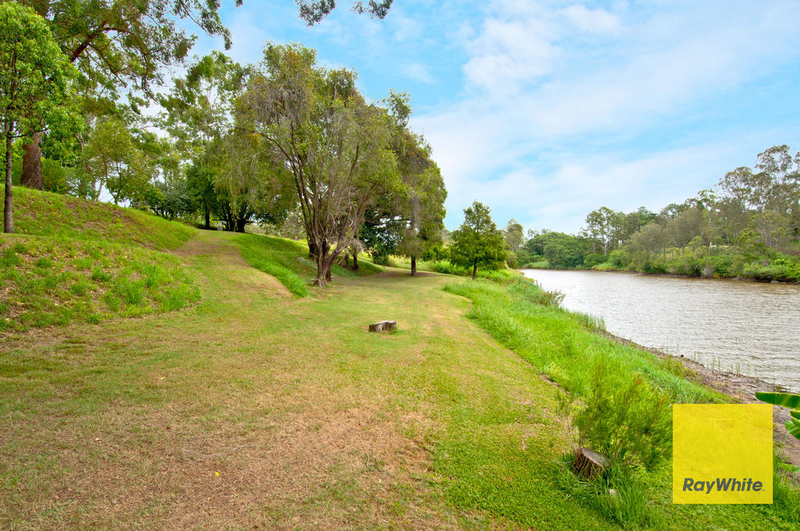 Boasting an enviable riverfront lifestyle this property is without a doubt positioned on the best "Acre Block" in Bethania. 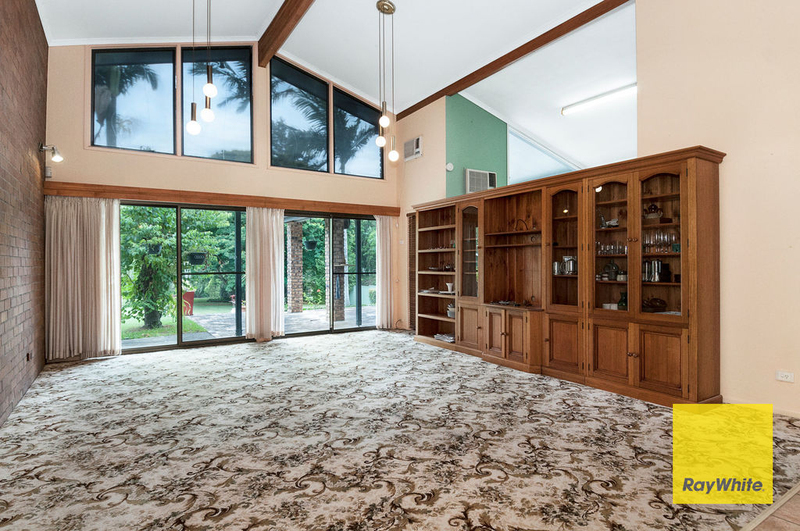 Watch the early morning mist rising from the quiet water, and marvel at spectacular sunsets from the entertainment area of your very own riverfront home. 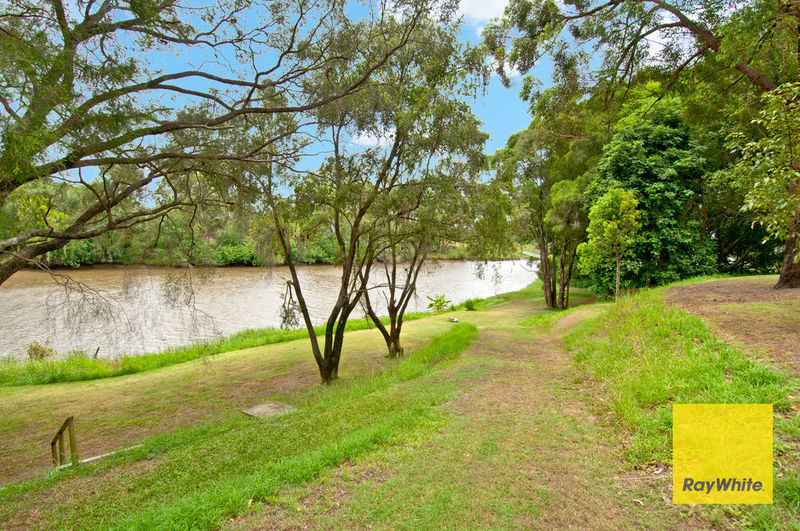 The house is elevated and set back high and dry from the river bank providing full views of the river and lush tranquil surroundings. 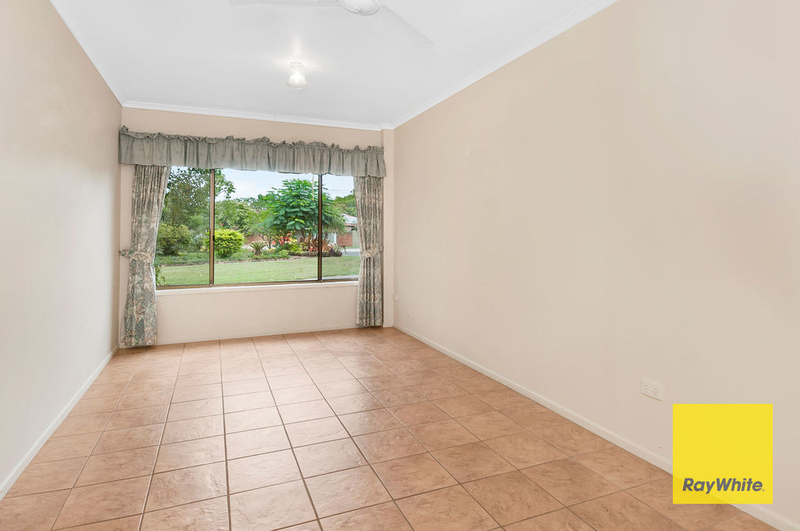 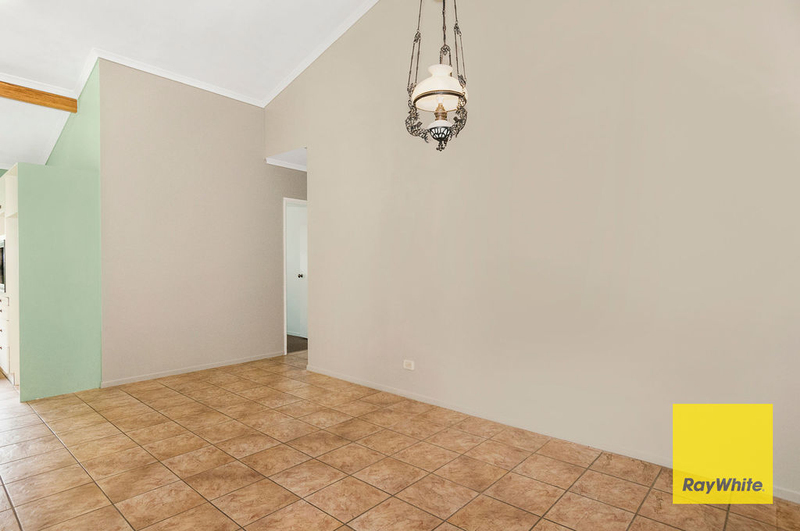 The original Four (4) bedroom home is in fantastic condition and full of charm eagerly awaiting new owners to put their personal touch to it. 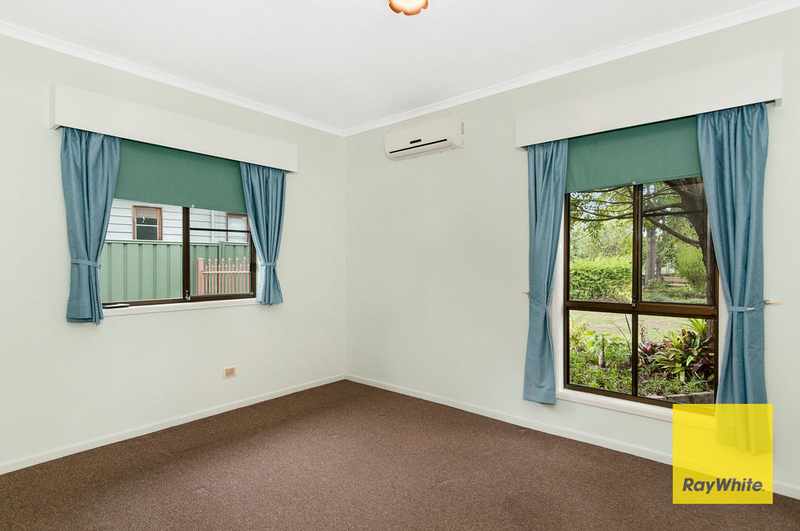 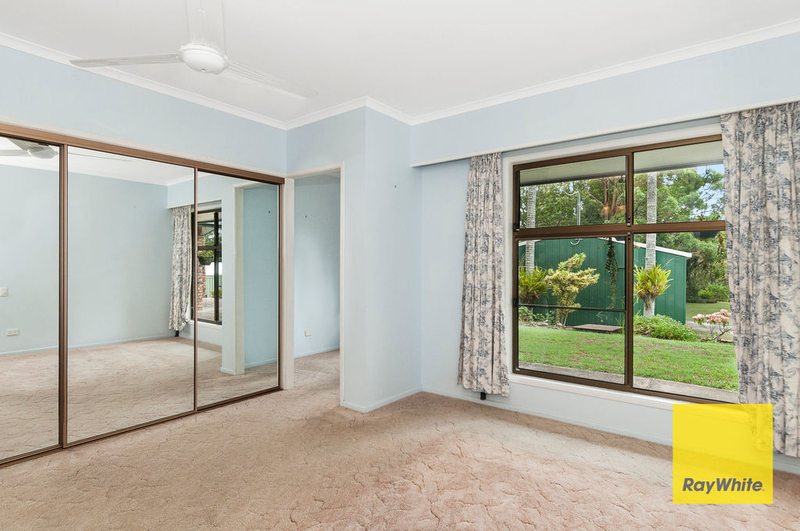 - The open plan living is the perfect fusion of comfort and lifestyle with feature glass panels and sliding doors bringing the stunning outlook into the home. 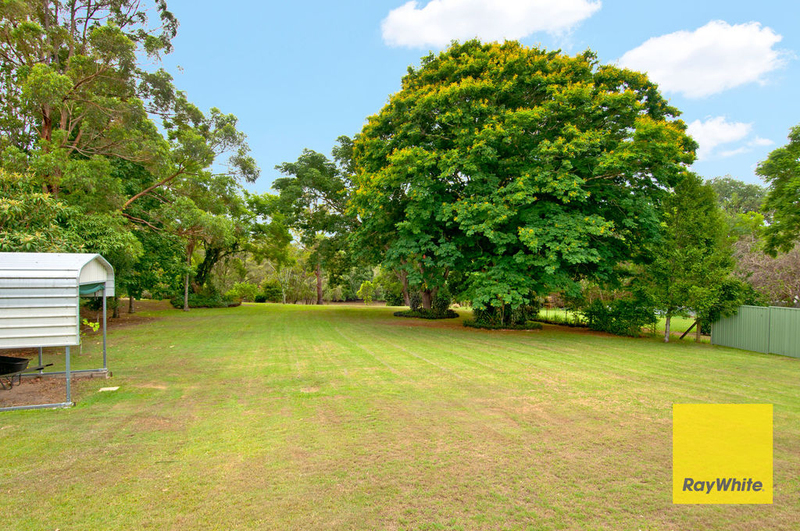 The oversized entertainment area will quickly become the hub of your home, overlooking a sublime landscape of sweeping plush lawn leading the eye down to spectacular trees that frame the river as it flows past. 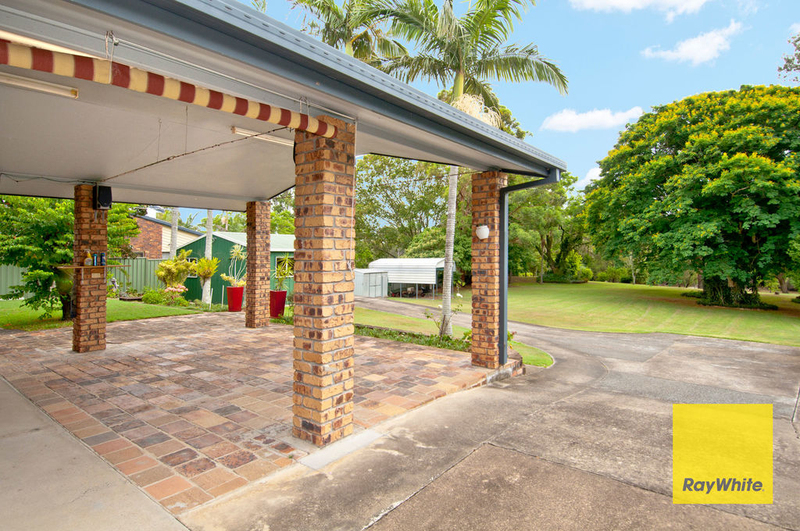 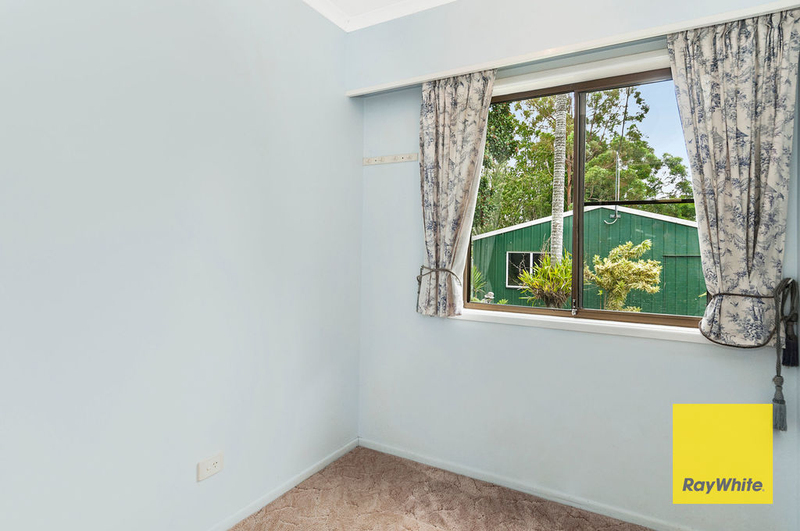 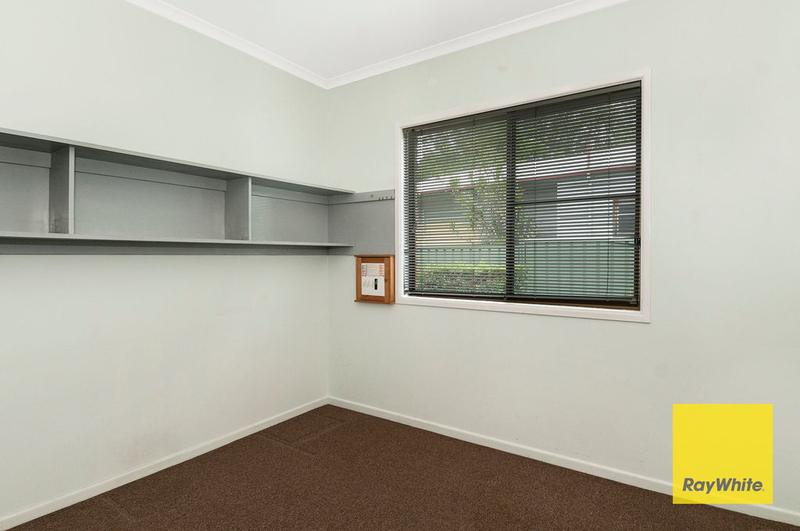 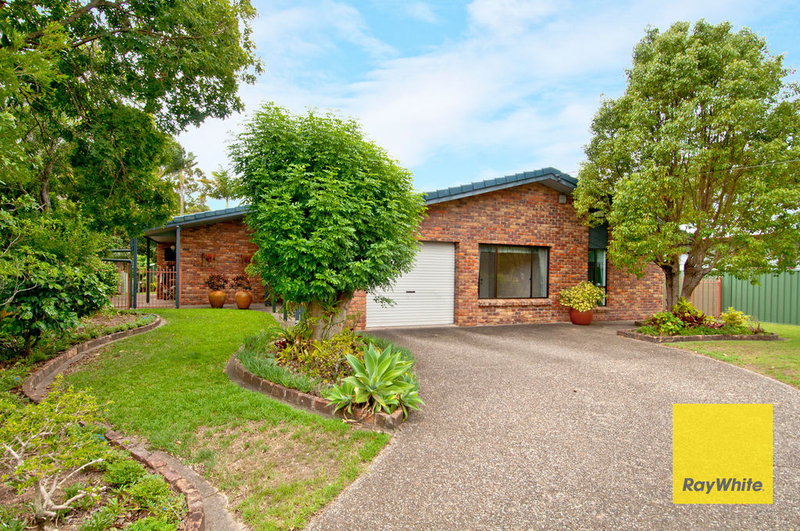 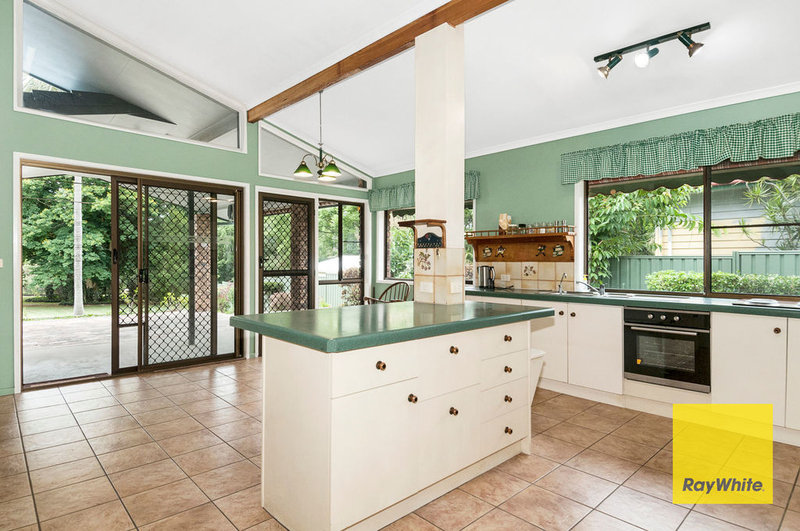 Side access is available at the property and a driveway leads from the front of the property down the side to the large powered shed (3 phase) and boat or caravan carport. 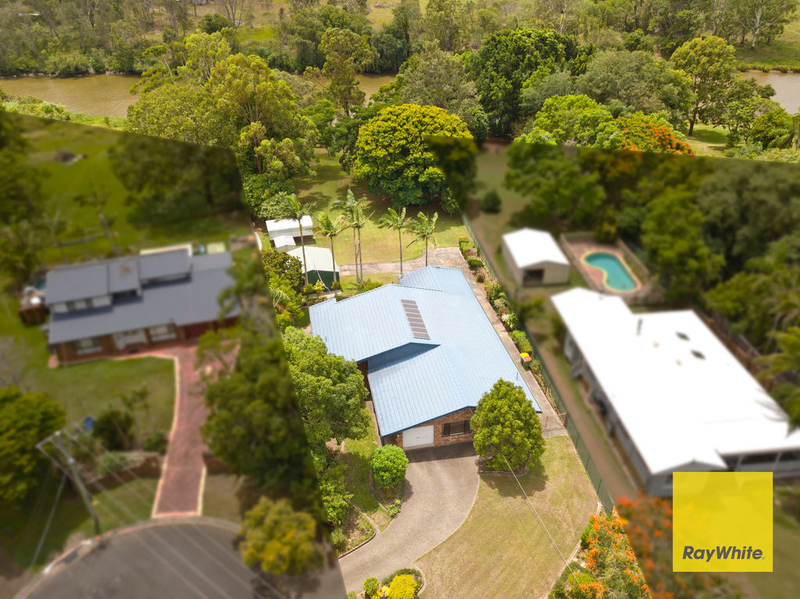 This represents a once in a lifetime opportunity to purchase a truly spectacular property. 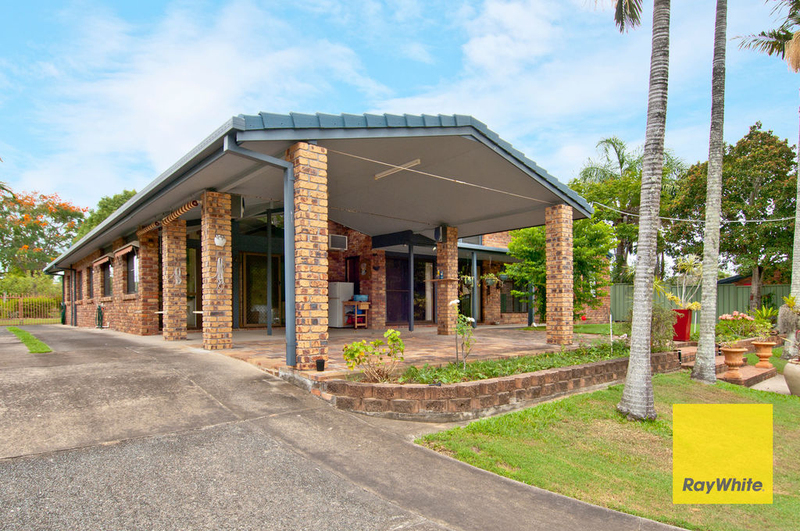 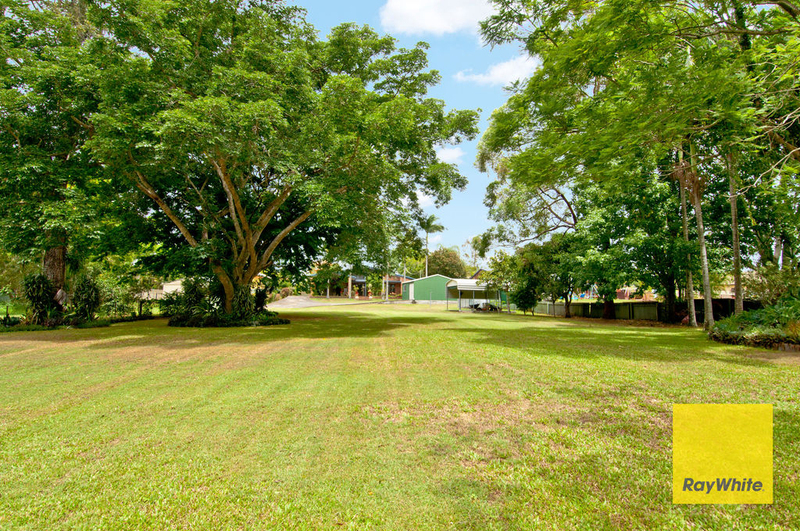 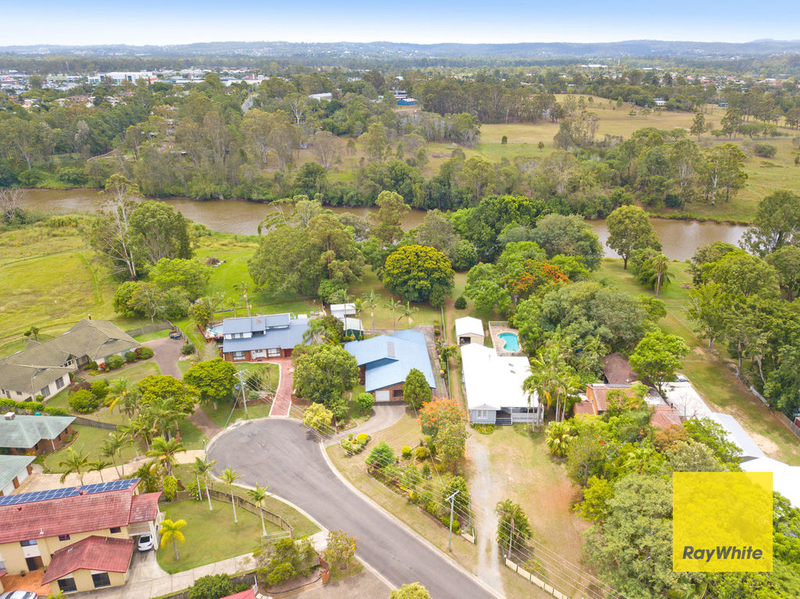 One of the larger wide riverfront blocks in Bethania with an acre of paradise perched gracefully on a beautiful stretch of the Logan River. 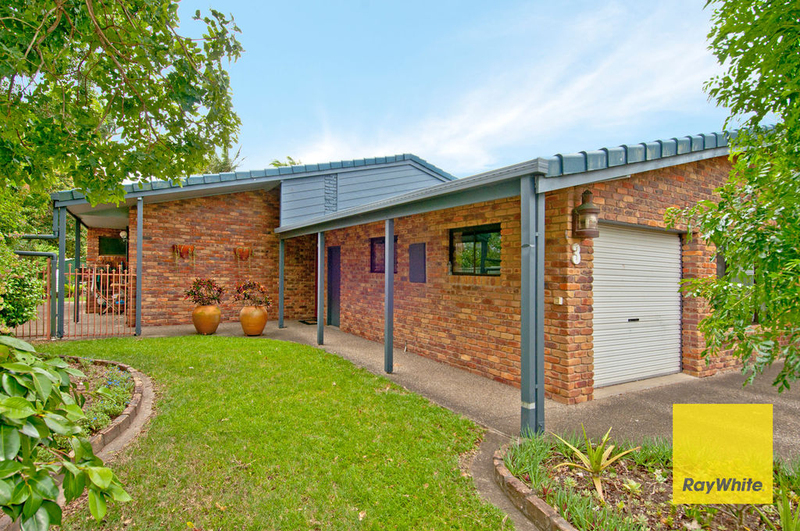 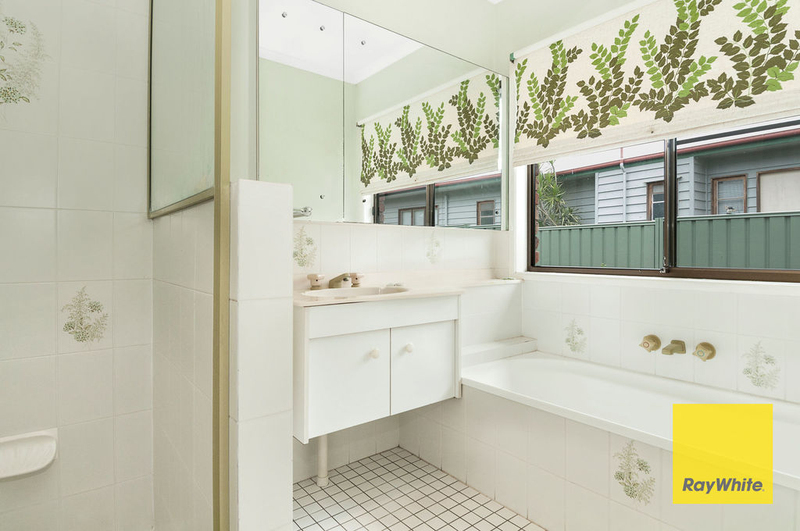 Contact Kate Handley or Lisa Anderson to book your own personal inspection of this property.